The news comes as her department faces multiple controversies ranging from a federal investigation into the use of jailhouse informants to the recent misidentification of a dead body. 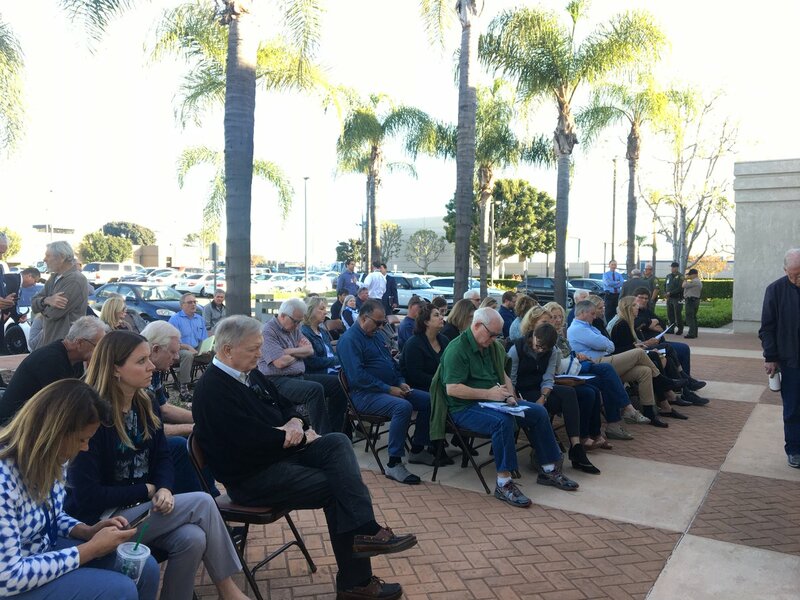 Activists want to see Anaheim’s Public Safety Board turned into a full-fledged commission, while the police association says it should stay as is. Local organizers call on the Anaheim Union High School District to establish a policy protecting students and staff who are unauthorized. Following a legal settlement with county officials protecting homeless at the Santa Ana riverbed, ACLU officials are calling on the OC Board of Supervisors to step up to the real challenge: Affordable Housing. Orange County’s approved Ten-Year Plan to End Homelessness calls for permanent, affordable housing as an immediate response to peoples’ needs. In a unanimous vote Wednesday, the City Council told city staff to work with nonprofits and law schools and develop a plan to provide lawyers for Santa Ana residents who are at risk of deportation but can’t afford an attorney.